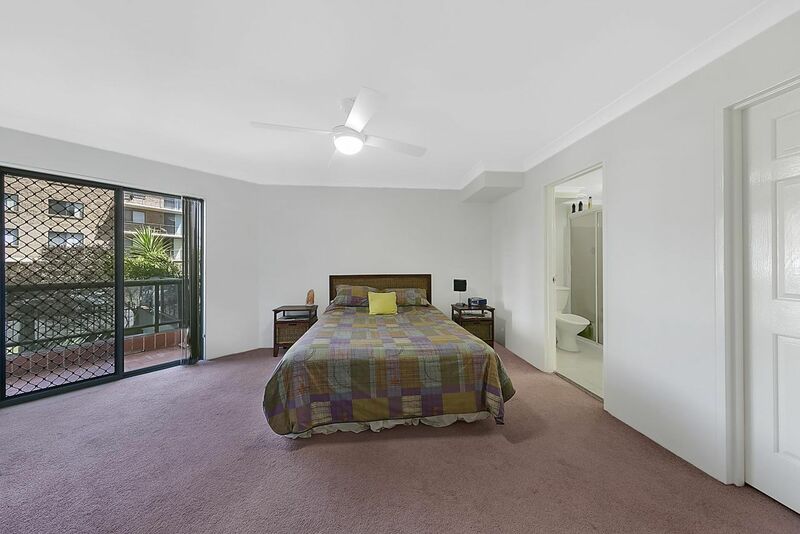 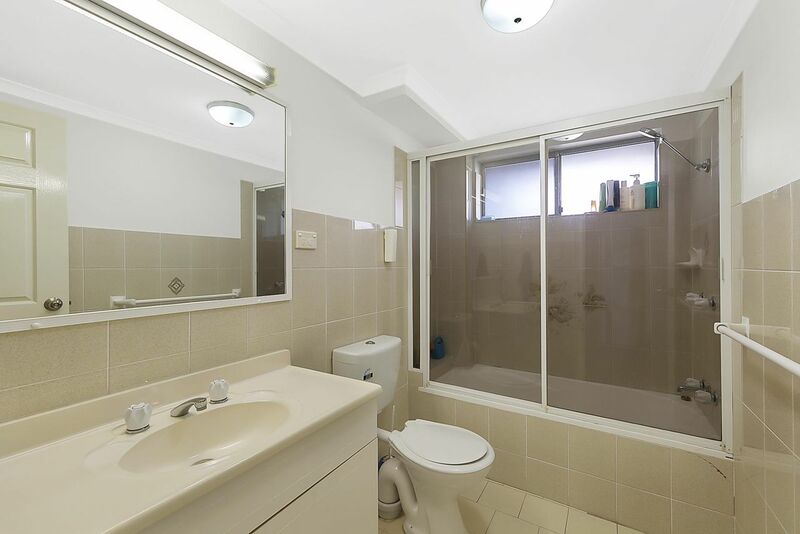 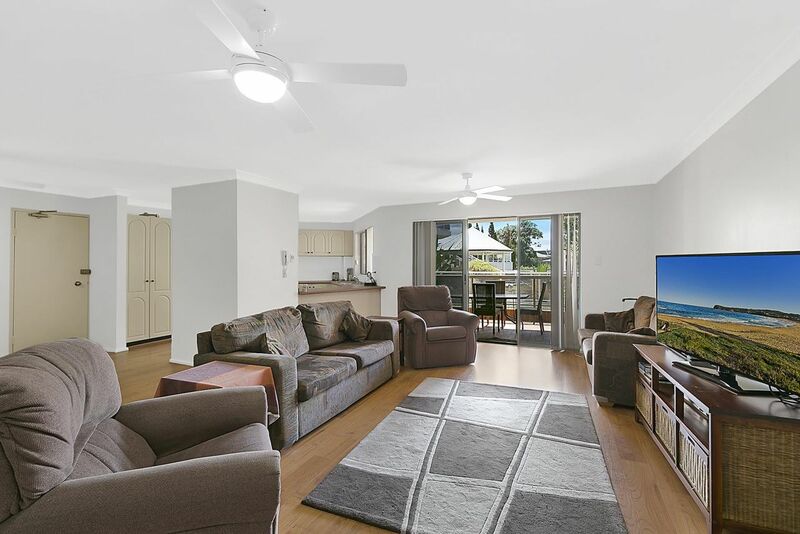 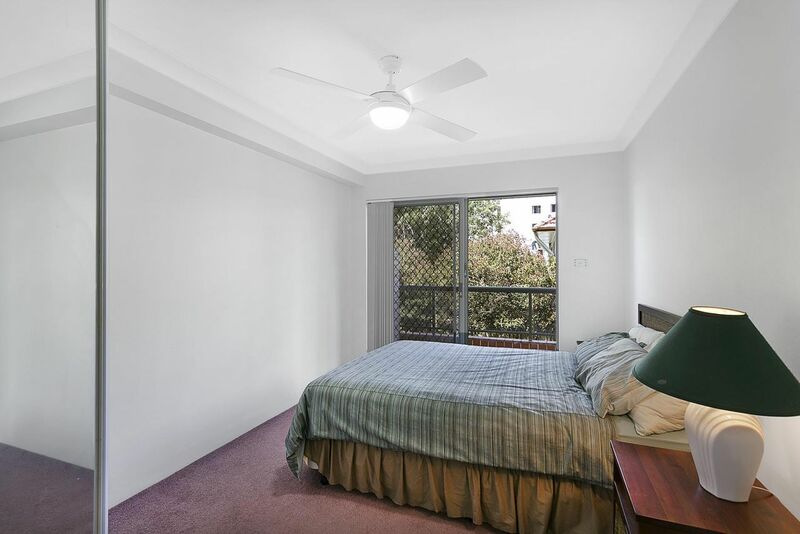 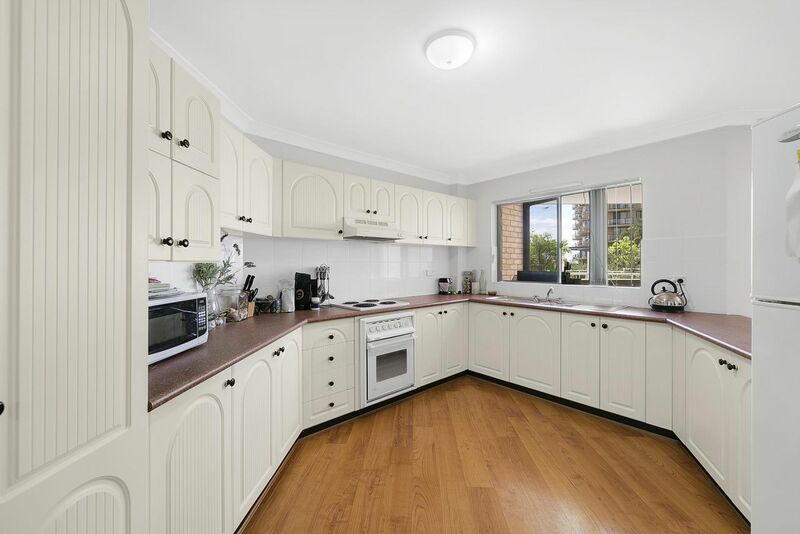 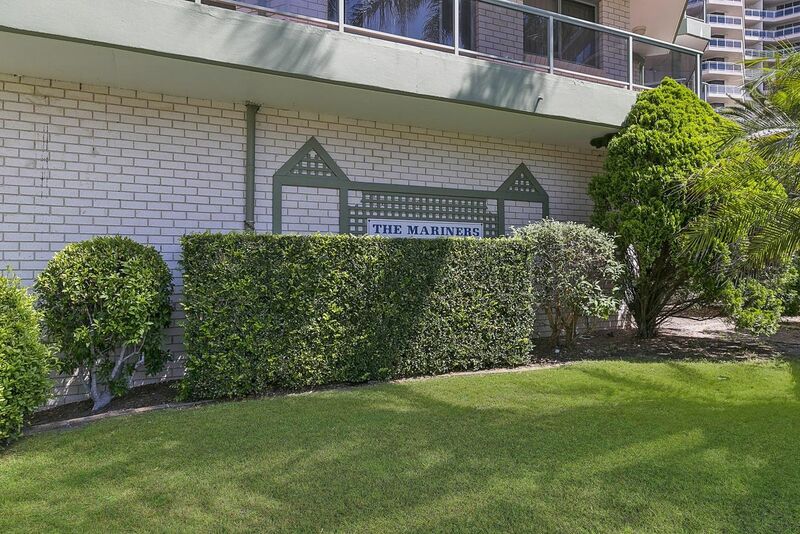 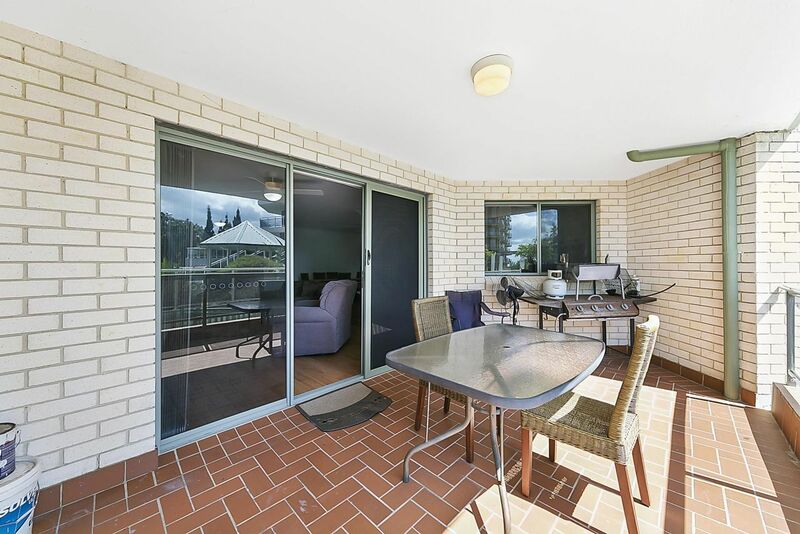 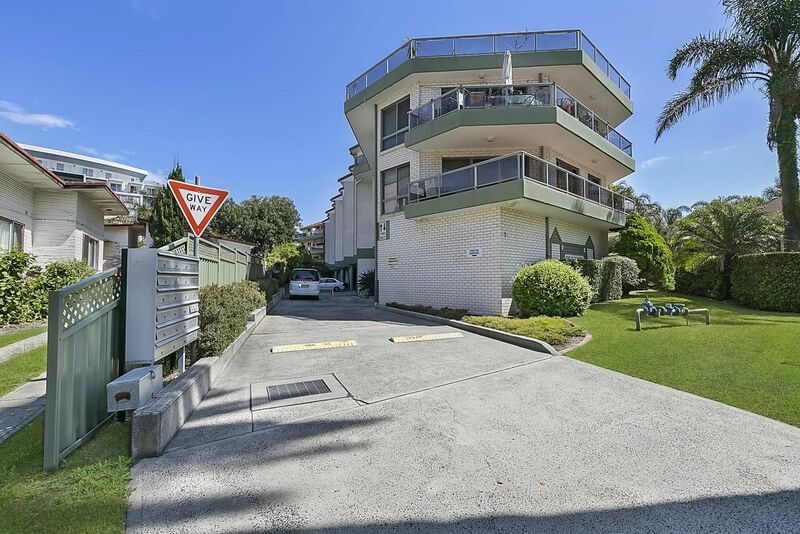 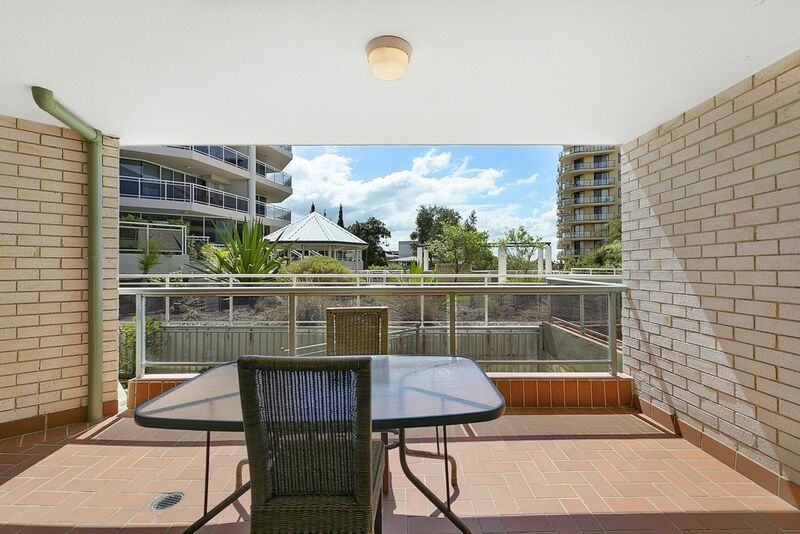 Central location only a couple of minutes walk to the shops, cafes and beaches. This is a 3 bedroom apartment with 2 bathrooms. Each bedroom has a queen size bed, with the main bedroom also having an ensuite. 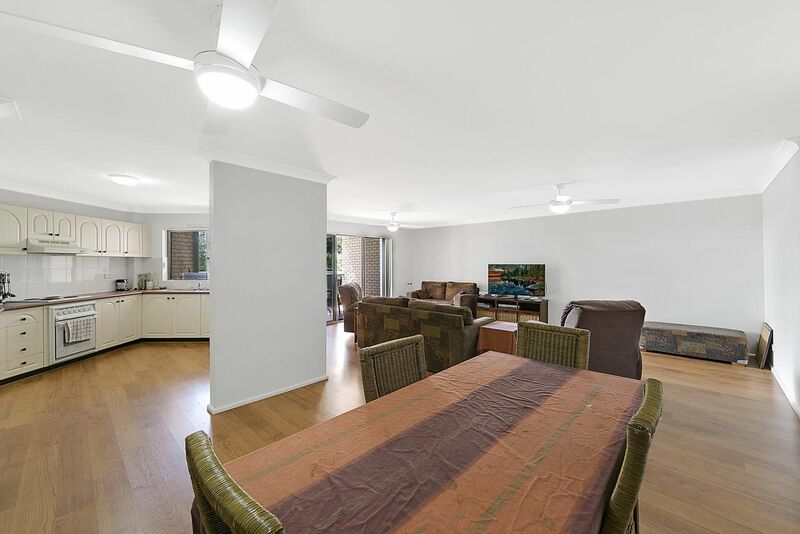 Spacious living space with a large kitchen and floor boards. 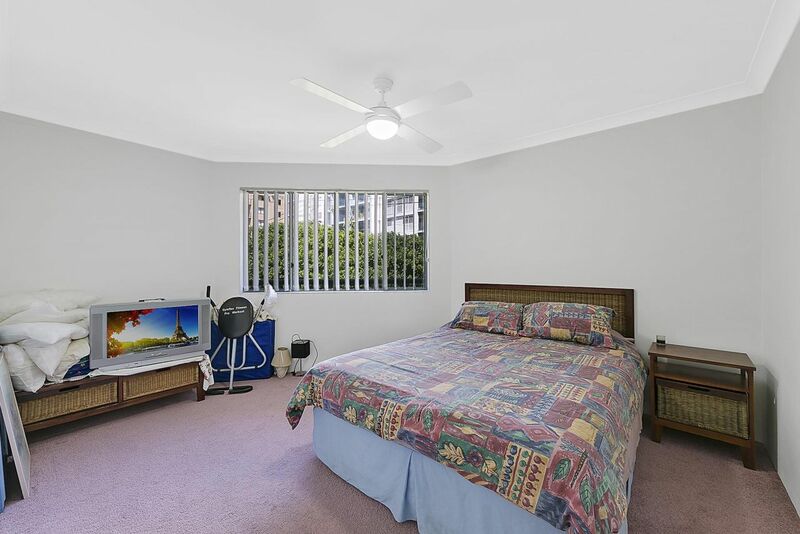 Large flat screen TV.